Creating a safe Nxt private key is no joke! Your private key is derived from the passphrase you choose which is all that’s needed to gain access to your account. So, don’t use a joke passphrase. If you do, your account will inevitably get hacked and that’s no laughing matter! You must have a passphrase of at least 30 characters to prevent brute force attacks from succeeding. DO NOT continue from here thinking – yeah that’s fine, I’ll use “123 hello nxt account″ just to start off with and then I’ll change it later. You won’t be able to change it later and that’s because once you’ve chosen your passphrase and entered it your account is created and it’s permanently associated with whatever passphrase you chose. Your 30+ character passphrase must consist of random numbers and signs. DIY – or let the Nxt Client do it for you! OK, so you’ve chosen your 30+ random character passphrase and now you’ve got your brand new NXT account, what next? SECURE YOUR NXT ACCOUNT FURTHER BY REGISTERING IT! This happens when you make a first transaction from your new Nxt Account. By transferring 1 Nxt or more, your account gets a PUBLIC KEY in the blockchain, and is now 256-bit protected. It secures the NXT in your account. Don’t delay – do it right now before you do anything-else. It’s that important. Remember: hackers are constantly trying to rip off NXT account owners, so don’t make yourself a target by choosing a weak passphrase. Question about NXT client. How do I access an account I created 2 days ago? I opened it today and I’m in a different account. Help! @Grandma_Bitcoin ??? did i just lose my NXT? 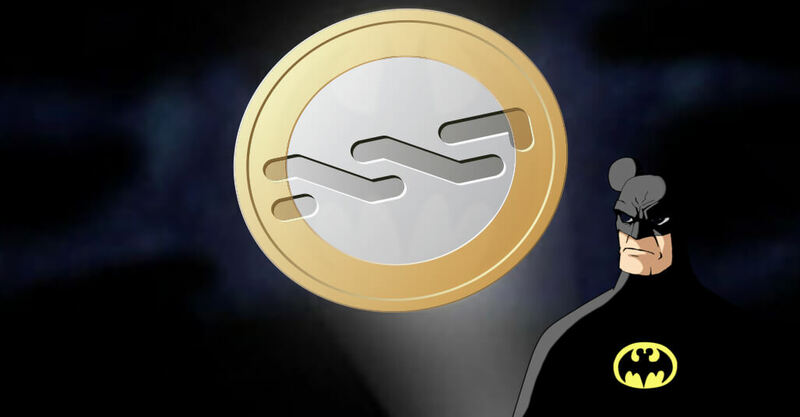 I dont know if this is relevant…but there is someone who is stealing nxtcoins from “bad-protected” accounts. It could be funny but……TAKE CARE! “2 days ago i set it up and withdrew my dgex NXT into my account number 2541298766073278713. I looked a bit in the blockchain explorer. I see that account 10715382765594435905 has stole the money. What can we do for the victim? He is asking me to help. Try contacting the exchanges (BTER first) since it has not yet been sold. Maybe they can help? Not sure. A simple passphrase will certainly result in your NXT being stolen! Do not use any phrase that appears in any printed or online material, no matter how long or obscure. A secure passphrase will be at least 35 characters long and consist of random letters, numbers, and special characters, or a meaningless combination of 10 random words. I entered a rather short password. I didn't know how it worked. Omfg. I just screwed myself big time. I'm enjoying myself thinking of super long pass phrases that I can remember by heart. Only problem is I no longer have NXTcoins to protect. You have now learned how to protect your NXT against yourself. Go ahead and do so now! And just to make sure your education is complete, please read this article about basic computer security. @Nxter_org GET Tickets April 9th!! !#CCCNYC http://t.co/dZlquNeJv5 PAY w/ ANY #CRYPTOCURRENCY DM for DISCOUNT CODE!! !